The successor of the one-year old Gear S2 will have three versions and will be unveiled on the last day of August, in Berlin. The Samsung Gear S2 family arrived one year ago and now consists of the Gear S2 Classic and the Gear S2 3G, with gold and silver editions launched in the meantime as well. Now, its successor is ready to launch and its official unveiling will take place on August 31st, then the new wearable will be on display at IFA 2016. 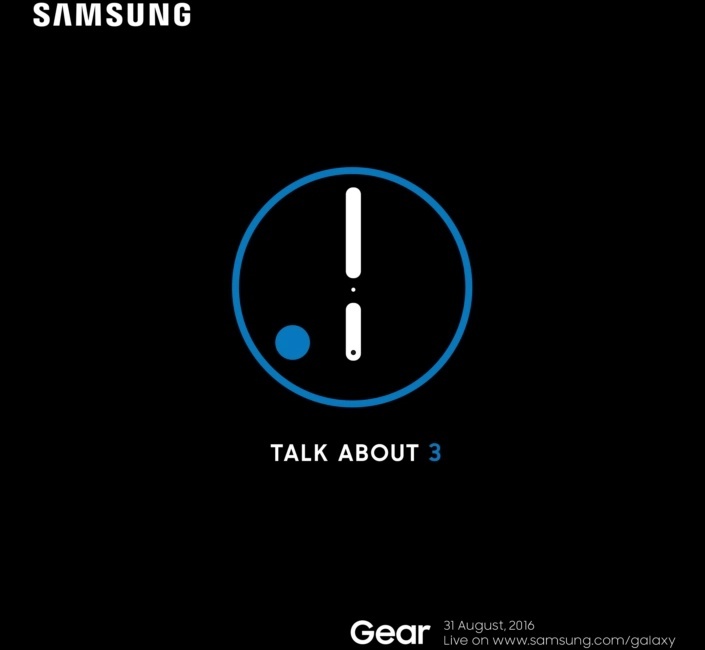 Although this information has not been confirmed yet by Samsung, it appears that Gear S3 will arrive in three versions. One of them is expected to be a special "explorer" variant with a crown and more buttons, as well as interchangeable bands. Unfortunately, Samsung Mobile's Twitter message does not reveal any feature or hardware specification. All it says is "Stay tuned for a timely innovation. August 31. Berlin." 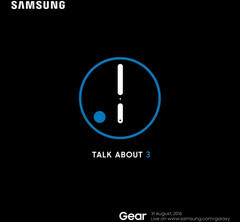 Even with less than two weeks left until the August 31st event, we will probably hear some more rumors concerning the Gear S3 until it becomes official. As it has been happening with all Samsung's launch events lately, the Gear S3 unveiling will be streamed online.